James Corden opened the show with a moving statement regarding the shooting in Orlando early Sunday morning. The show then took a happier turn with a supremely entertaining opening number and performances from some of the most popular and critically acclaimed shows of the year, including Hamilton, The Color Purple, Shuffle Along, and Spring Awakening. James Corden was hilarious and entertaining, even getting audience members to volunteer for “commercial karaoke” during commercial breaks. One of my personal favorite bits was when Corden made several Broadway stars, including Claire Danes, Billy Porter, Daveed Diggs, Leslie Odom, Jr., and Danny Burstein suffer through their Law & Order roles. Seriously, he should host every year. The front runner of the night was, to no one’s surprise, Hamilton, which went home with a whopping 11 Tony awards, including Best Musical – just one away from the record of 12 set by The Producers. The only categories Hamilton failed to win were Leading Actress in a Musical (Cynthia Erivo of The Color Purple bested Phillipa Soo), and Best Scenic Design of a Musical, which went to David Rockwell of She Loves Me. The Humans was the other big winner, taking home four Tonys, including Best Play. The real winner, though, was diversity. The biggest winner, Hamilton, is a show that celebrates people of color and shows them that they have a place in American history. 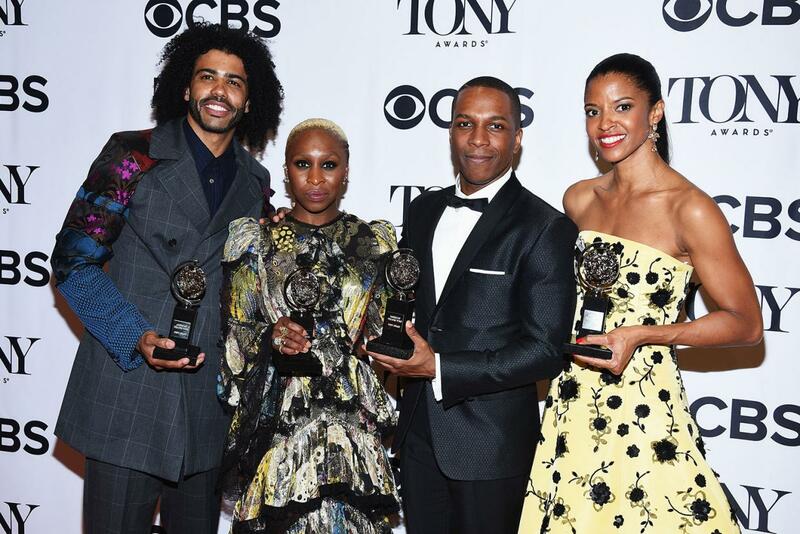 And for the first time in Broadway history, all four of the major acting awards went to people of color. If nothing else, this year on Broadway has shown children everywhere, of all backgrounds, that they too can live their dreams. And that is more important than any award they can give.